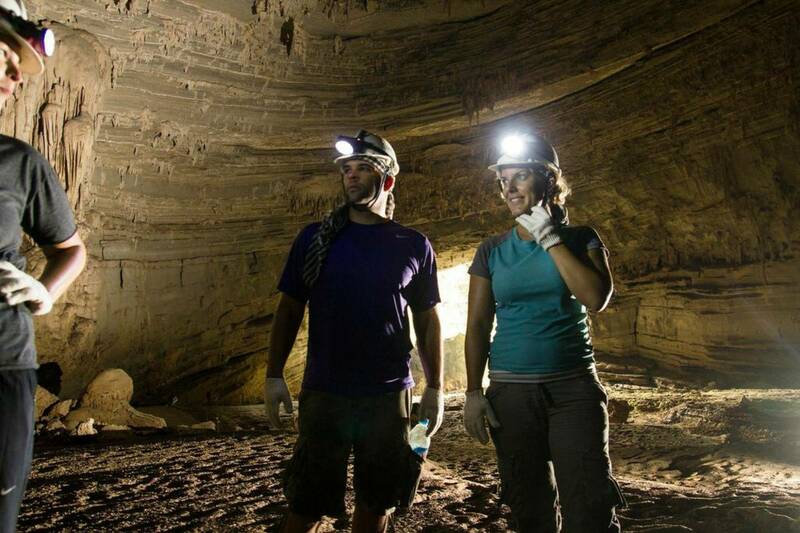 Designed with great variety, these trip are geared towards travellers searching for a healthy mix of active exploration, uncommon underground landscapes and uniqueness. 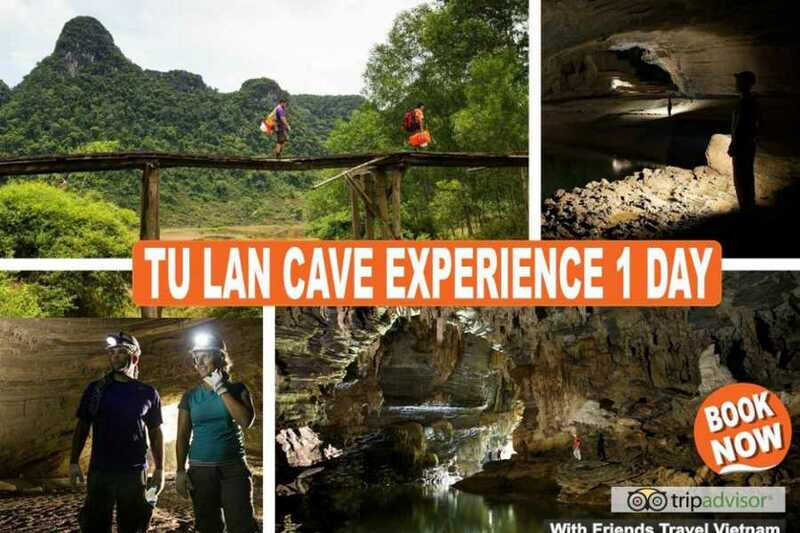 Are you ready for the "Tu Lan Cave 1 day Experience"! 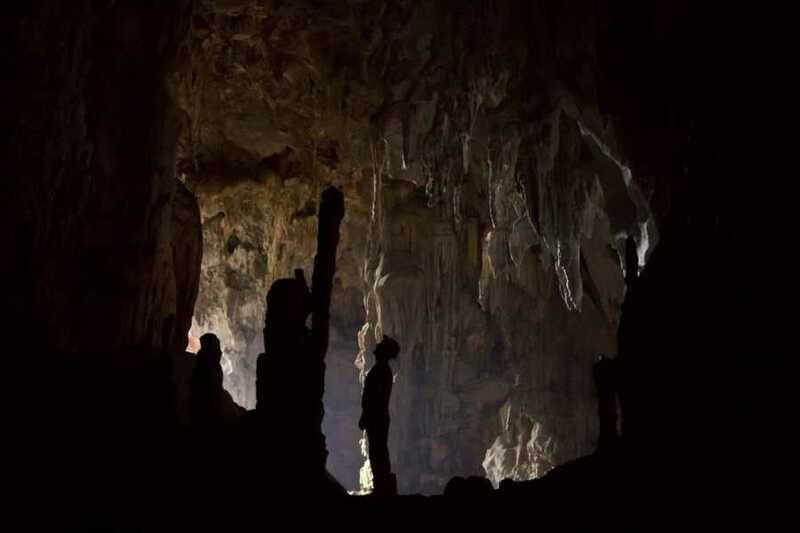 This one day trip will not just show you the caves you're expecting, but the life around it as well. A minority village, peanut and buffalo fields, rivers, valleys and more. That's the real Vietnam! We'll first visit to the ethnic minority village of Tan Hoa, where a safety briefing and geat check will take place. The real adventure begins with a walk across peanut and buffalo fields. We’ll be crossing the Rao Nan River, climb our first mountain and do a hike through the thick jungle. 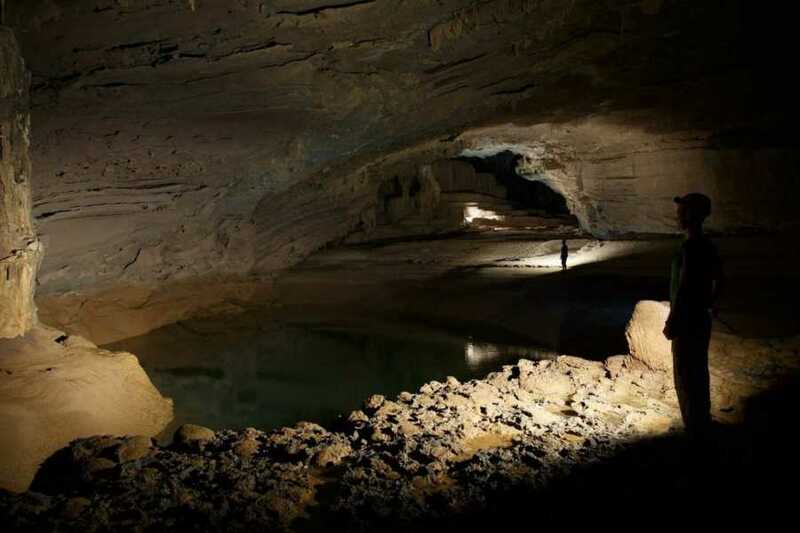 The fun begins when we reach the Hung Ton Cave, by exploring it, swimming in the underground rivers and enjoy a BBQ all together. 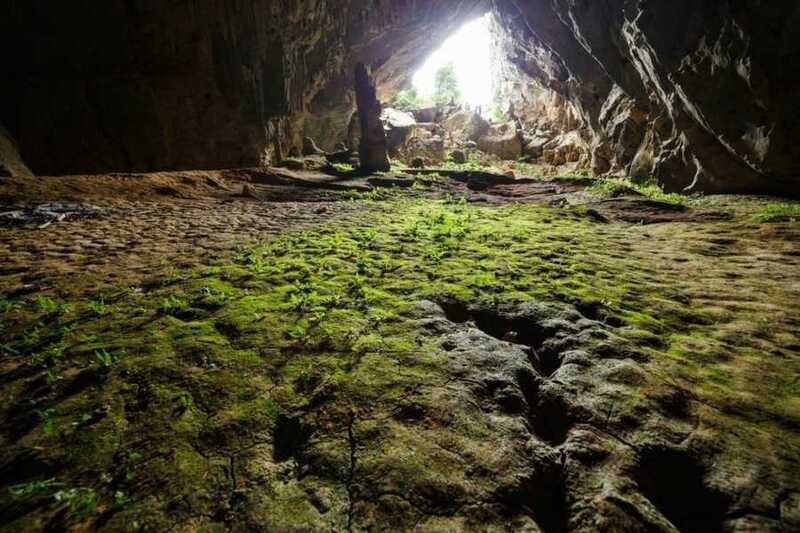 On our way back, we’ll do another trek through the jungle and explore unique rock formations at Rat Cave, before heading back to Phong Nha. 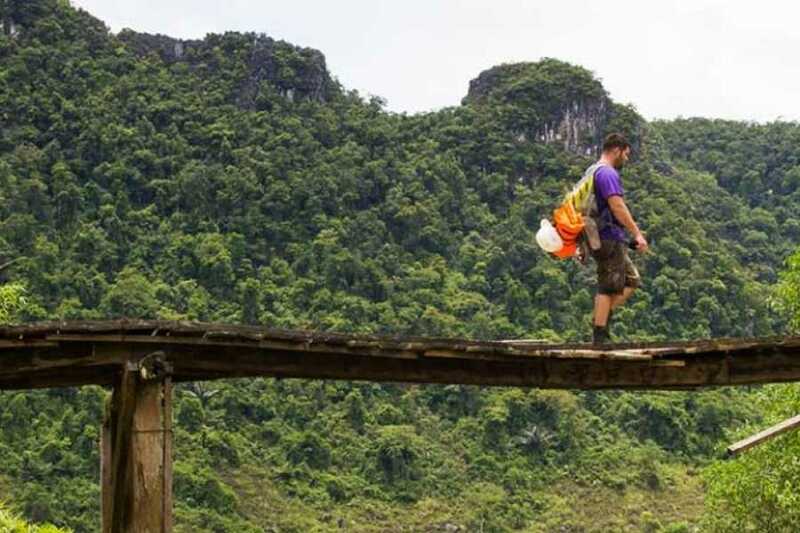 Start your day with pick-up from your guesthouse in Phong Nha between 8:00am and 8:30am (please be ready!). You’ll then drive 70 kms over the Da Deo Mountain Pass to reach the ethnic minority village of Tan Hoa and the Oxalis Headquarters.  You can leave all your luggage at our office in the storage room. 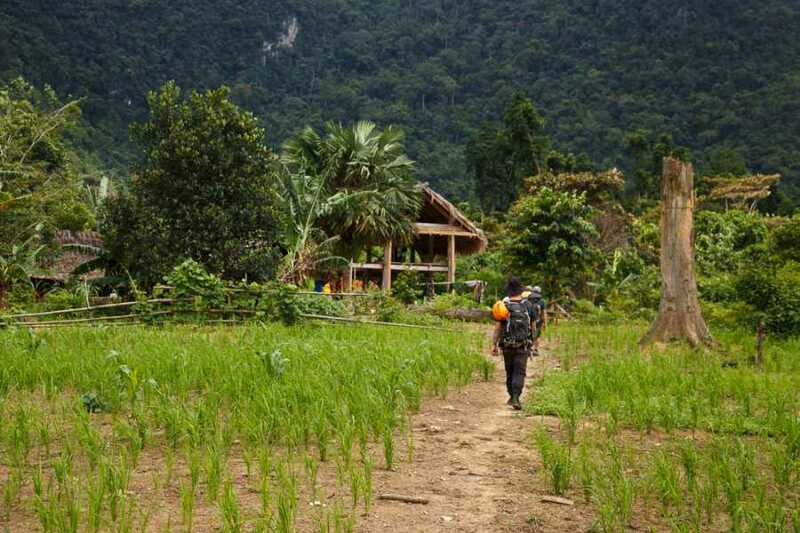 After a safety briefing and gear check the days adventure begins with a 2 km walk across peanut and buffalo fields to reach the Rao Nan River. >After crossing the river you’ll climb your first mountain, an old jungle cow trail through the thick jungle (1.5 km). 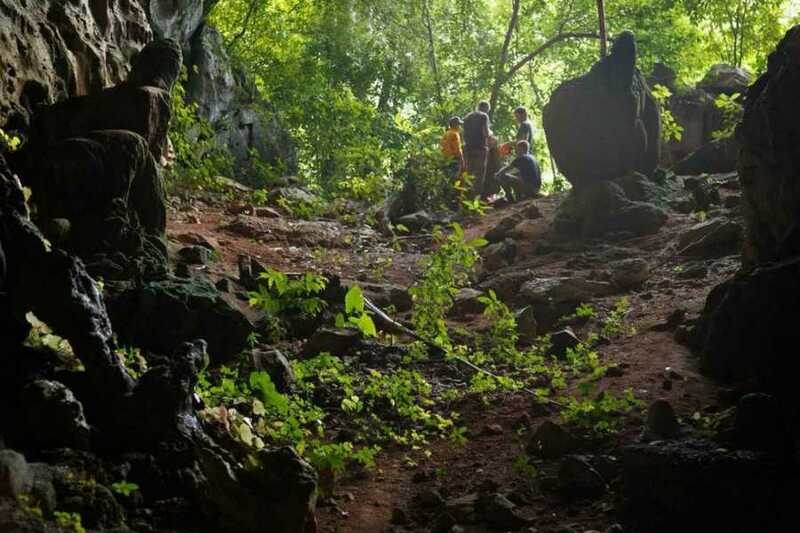 You’ll then cross Hung Ton Valley through the thick scrub and one more small river crossing to reach Hung Ton Cave. 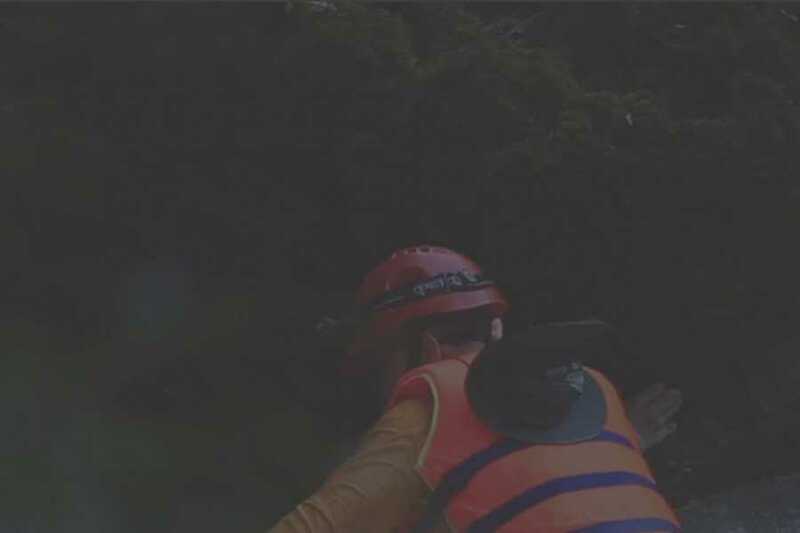 Explore this wild cave by descending a 15 m ladder with safety harness before swimming 50 m through the cave and underground river to reach To Mo Valley, where a delicious BBQ lunch will be awaiting you. After swimming at the waterfall trek over Hung Ton Mountain (1 km), across Hung Ton Valley (500 m), and another small hill down to Rao Nan River (500 m). Here you’ll cross the jungle (400 m) to reach the impressive Hang Chuot (Rat Cave) to explore its massive formations for up to 200 m. You’ll finish the day crossing back over the Rao Nan River, peanut and buffalo fields (2.5 km) to the Oxalis Headquarters, where a cold drink and shower will be awaiting your return. Depart Tan Hoa at 17:00 and return to Phong Nha at 18:30 and you will be dropped off at your guesthouse. - Eco-friendly compost toilet using western toilet seat at lunch site. - Secure Storage Facility at Oxalis Headquarters to store all luggage you will not be taking on the trek. - 1 change of clothes for after the tour. 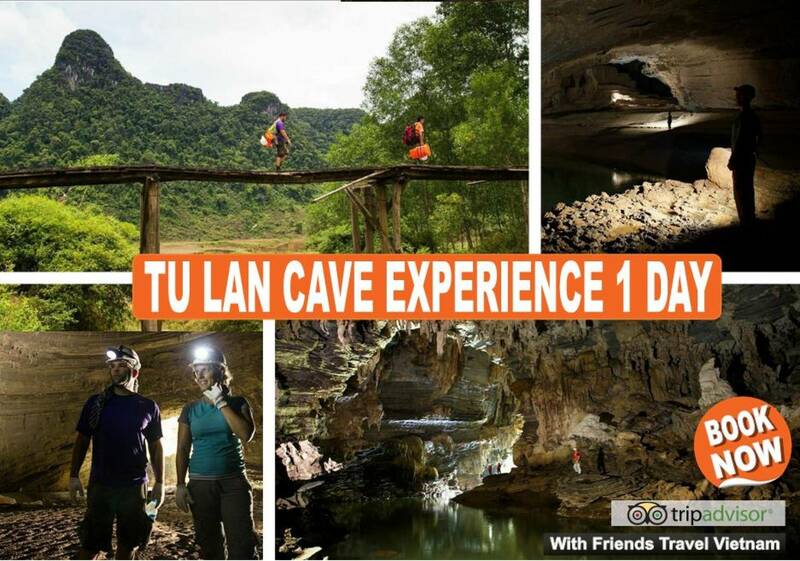 Tu Lan Jungle & Cave Experience is considered easy for anyone who is physically fit and participates in regular outdoor activities, and moderate for anyone with limited outdoor experience. You will trek approximately 9 km via overgrown jungle paths and swim 50 m through a river cave (weather permitting). It can get very cold during December to March (8 – 15 degrees Celsius) and very hot during June to August (32 – 38 degrees Celsius). 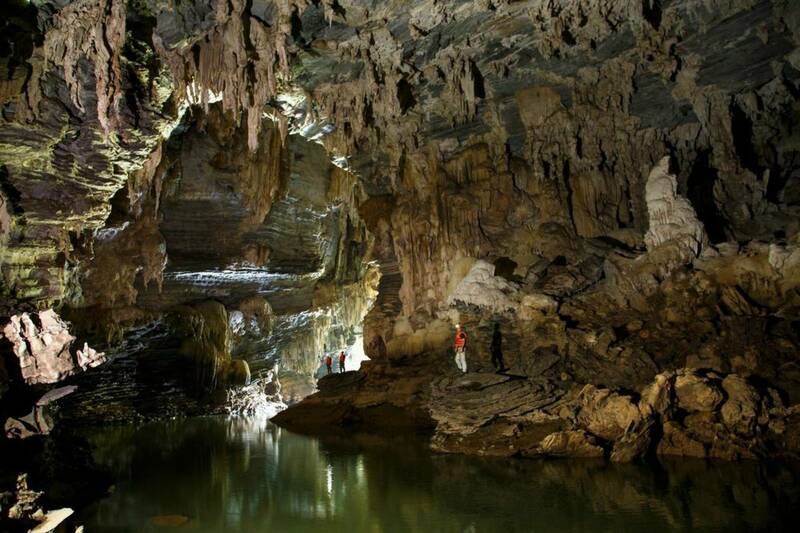 Tour Ends: 6:00 pm - 6:30 pm at any local hotel in Phong Nha. 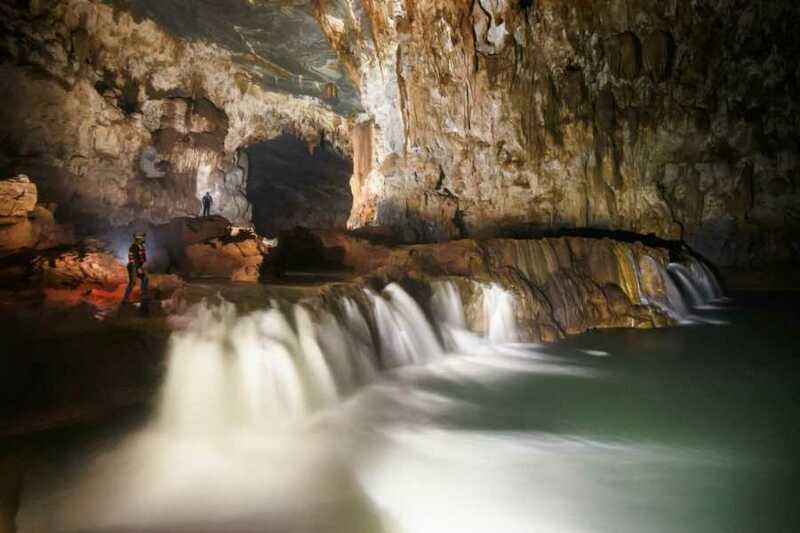 Tu Lan Cave expedition starts from Phong Nha in Quang Binh province, we can arrange transport for you by sleeperbus departure every day from 6PM from Hanoi.